E3 gave us plenty of raging gaming boners. However, there is one game series that really does it for me: Civilization! The next installment in the series will be a futuristic sci-fi treatment, not unlike Sid Meier's Alpha Centauri take on Civilization back in the '90s, but will play in a more modern fashion. How so? 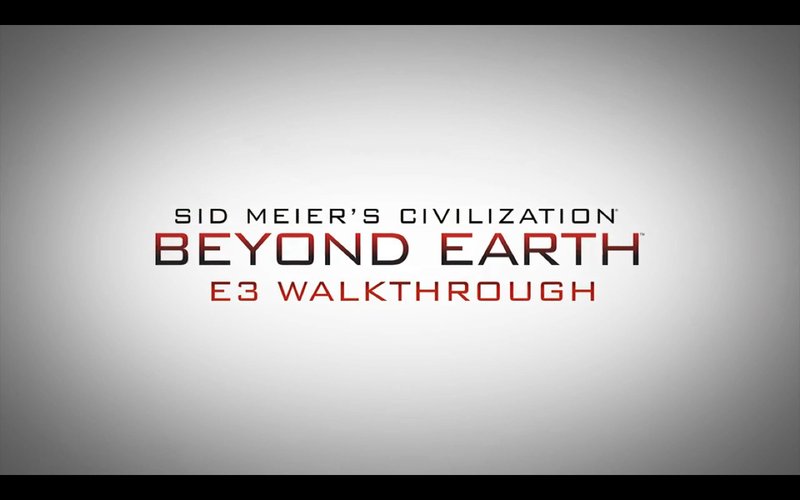 Check out this neat video by Firaxis for yourself! It's a quick walkthrough in tutorial fashion but still gives a good idea of what to expect.